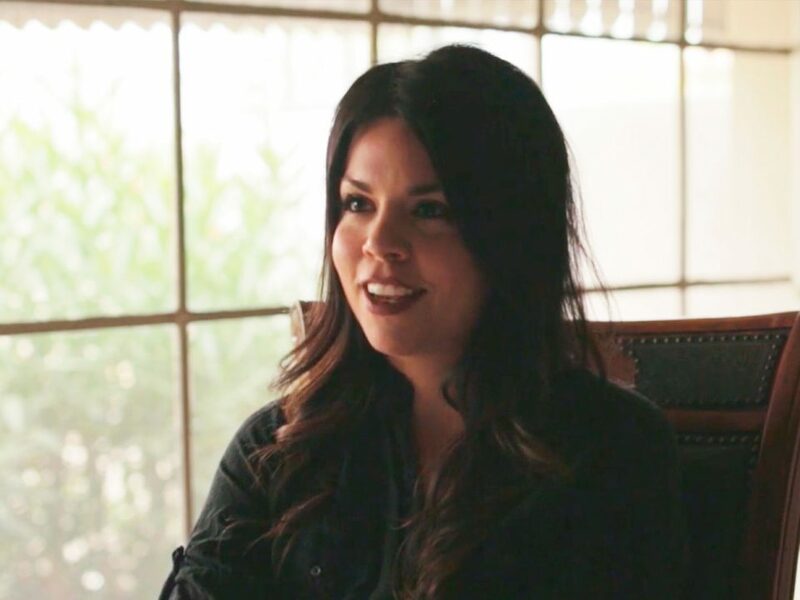 Why Do Young People Leave the Catholic Church? 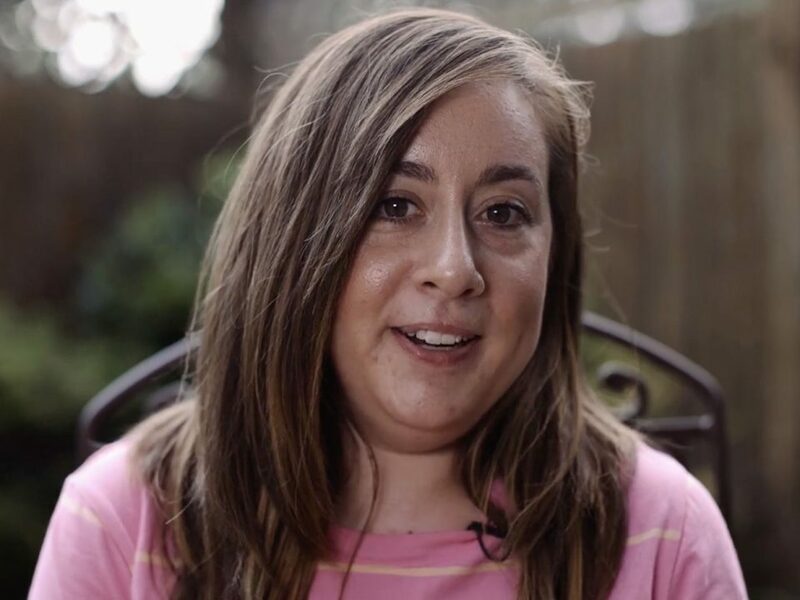 The research study Going, Going, Gone: The Dynamics of Disaffiliation in Young Catholics seeks to understand more fully, and in young people’s own words, why young people leave the Catholic Church. The reasons are often not what most adults and church leaders think. Released in 2017, this study helps demystify the dynamics of religious disaffiliation and correct the inaccurate assumptions many church leaders make about disaffiliation. This qualitative study is a statistically sound sample of the 5.4 million individuals in the United States who are former Catholics between the ages of 15 and 25. The study may be disturbing, even disruptive. 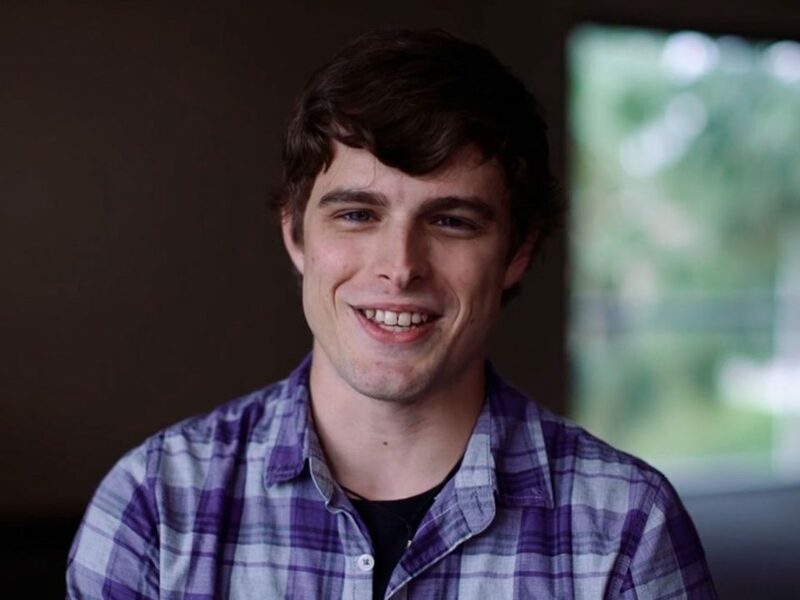 As a narrative-based study it reveals young people telling their stories of why they left the church—in their own words, uncensored and unfiltered. They speak frankly, with sometimes brutal honesty. Some of what they have to say may be unpleasant, even disturbing, for the church to hear, and yet it is the first study that does not attempt to cast disaffiliation into overly generalized categories or to suggest that the reasons for disaffiliation are simple to understand. They are not. Young people disaffiliate from the church for reasons as diverse as the individuals’ lived experiences. Be the first to know about new findings and updates from Saint Mary’s Press Catholic Research Group. 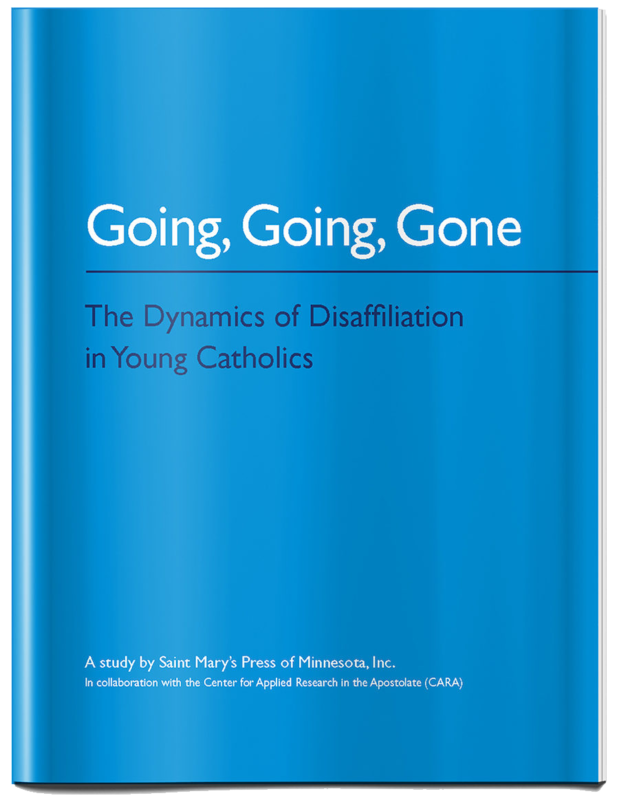 Going, Going, Gone: The Dynamics of Disaffiliation in Young Catholics, a comprehensive report, is based on the unprecedented national study conducted by the Center for Applied Research in the Apostolate at Georgetown University and Saint Mary’s Press Catholic Research Group. In their own words, young people share the reasons why they are leaving the Catholic Church, and religion in general. What they have to say will likely surprise you. We invite you to share your story with us. What led you to be “done” with the church or religion or belief in God altogether? We are interested in hearing your story. Learn more about the Understanding Disaffiliation in Young Catholics workshops and training we provide for your ministry and community. Receive 20% OFF your order Going, Going, Gone report when you subscribe!